Demant's move to VW after a long career at Opel surprised many industry watchers. FRANKFURT -- Volkswagen Group's international projects chief, Hans Demant, has retired, ending a long career that was mainly spent at General Motors' European operations where he was known as "Mr. Opel." Demant joined VW in 2010, shortly after leaving GM. He was Opel CEO from 2004 until 2009 but was moved to a role as head of GM's global intellectual property rights when GM appointed turnaround specialist Nick Reilly as head of its European division. VW hired Demant to help coordinate its troubled alliance with Suzuki to jointly develop small cars and to lead VW's project to create a budget car for developing markets. Both projects did not get off the ground. VW praised Demant's work, saying the company "benefited enormously" from his extensive experience. 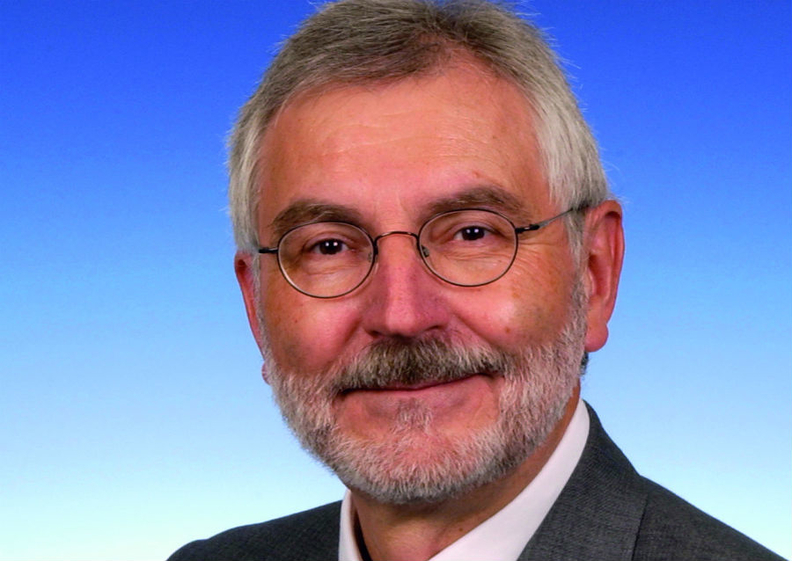 "He coordinated international projects with great foresight, enormous commitment, reliability and skill during the company's growth phase," VW said in a statement announcing the Feb. 1 retirement of the 65-year-old executive. Demant, a German national, began working at Opel in 1972 in product development. His long career with the brand, which included leading development of the Suzuki-built Opel Agila minicar, earned him the title "Mr. Opel" in the German press. His move to VW surprised many industry observers.